Perfectly situated between the base of Golden Gate Canyon State Park and the sparkling waters of Smith Reservoir, Waterfront is an unparalleled community that immerses you in the natural beauty of Colorado with breathtaking views, lush landscaping, and a new take on luxury apartment living. Newly remodeled one- and two-bedroom homes take your apartment living experience to the next level. 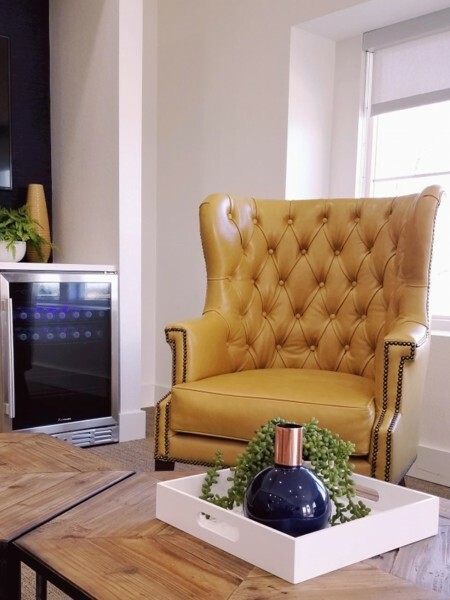 Each detail of our apartment interiors have been expertly appointed so you can enjoy the perfect blend of comfort and convenience with a modern twist. Escape the stresses of the day-to-day the moment you arrive home. Waterfront’s selection of luxury amenities include the largest fitness facility in Lakewood, a state-of-the-art swimming pool, and a pet-friendly environment with a fenced dog park where Fido can run free. Take in unbeatable 360-degree views from every corner of our community, whether you are shooting hoops on the basketball court or taking a stroll around Smith Reservoir. Other features like on-site laundry facilities, online payment options, and our community business center help you balance your busy schedule. Get back to the most important things in life at our quiet Colorado community. Located in the foothills of the Rocky Mountains and along the banks of Smith Reservoir, Waterfront is your destination for luxury living in an unparalleled location. Our community is just minutes from shopping, dining, and entertainment. 20 minutes from downtown Denver and close to public transportation and Highway 391, our Lakewood community allows you to enjoy all of the advantages of easy city access without sacrificing the perks of peaceful, neighborhood living. Find your haven in the midst of Colorado’s tranquil landscape. 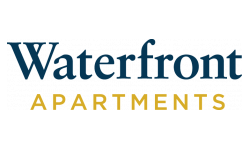 At Waterfront we strive to provide you with all the comforts and luxuries you deserve in a location you will love. Fill out an online application now to reserve your spot at Waterfront. Waterfront Apartmnets welcomes your pet! Our apartments accommodate up to two pets per home, with no weight limit. Additional deposits and breed restrictions apply. Your pets will love it here!